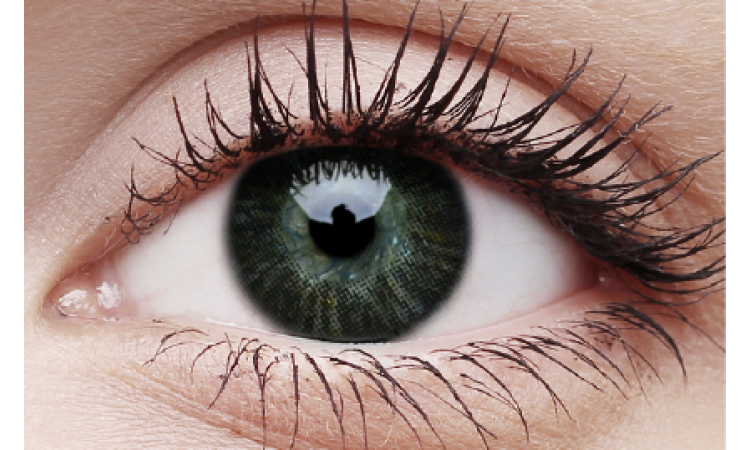 Are you looking to buy Basic contact lenses online? Look no further than ColourVUE’s basic contact lenses! 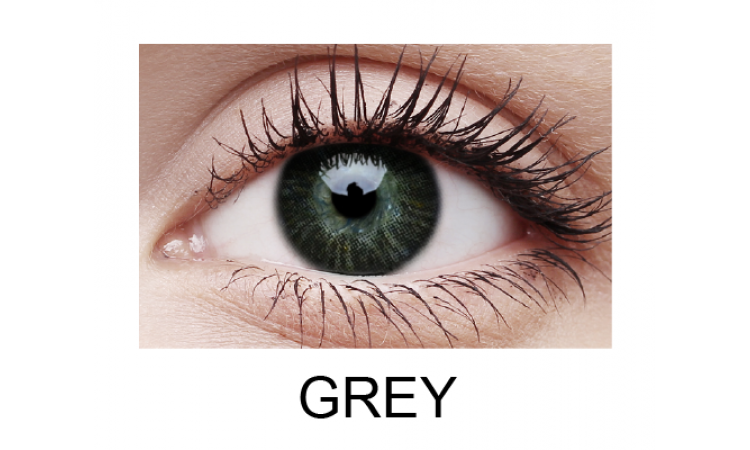 ColourVUE’s Basic range are perfect for a subtle and simple colour change, without compromising on quality or affordability. Designed to blend seamlessly with the natural pigment of the wearer’s eyes, the Basic range is the secret for simple, yet effective, coloured eyes. When you buy Basic contact lenses online at eContactLenses, you can choose from four different colours, including honey, blue, grey and green. No matter what look you’re trying to achieve, the possibilities are endless when you buy Basic contact lenses online at eContactLenses.